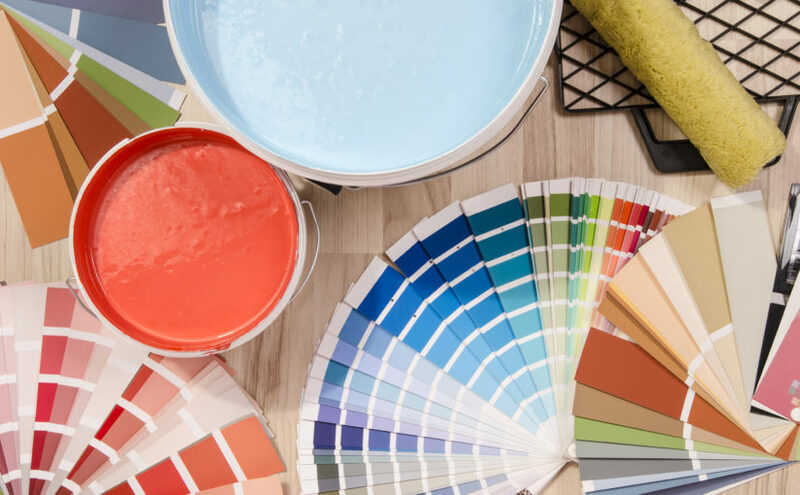 You may have recently completed the redecoration of a room in your home, or you may have some leftover paint lurking in your garage or shed. Whatever the situation, don’t be tempted to throw the paint away — you may feel like you have no further use for it, but once you have read through our ideas below you won’t believe you were ever going to chuck it out! Why can’t all plastic be recycled? Since 1988, it’s been easy to identify what type of plastic many products, packaging and containers are made from, thanks to the creation of the Resin Identification Code, or RIC. This is the number enclosed within a triangle that appears on many plastic items as a guide to its recyclability – but although the symbol originally included the familiar ‘recycling symbol’ of three arrows arranged in a triangular shape, not all plastics marked in this way are actually recyclable. 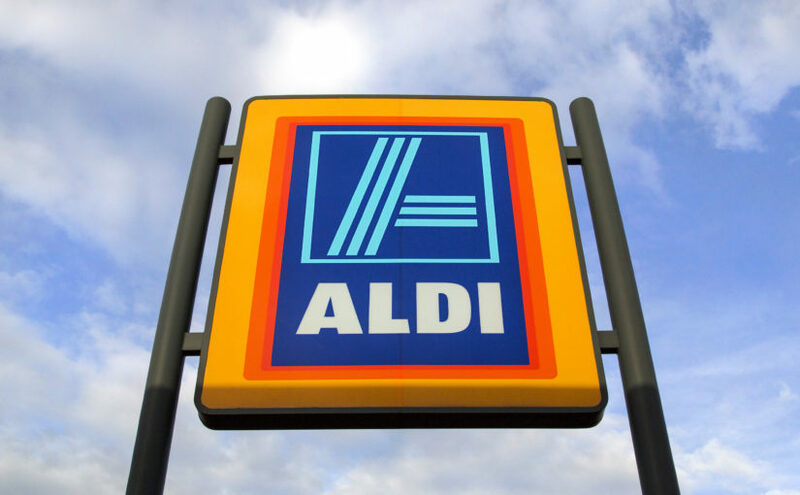 More recently, it is common to see a solid triangle rather than the triangular ‘recycling’ arrows, in an attempt to reduce the risk of non-recyclable plastics being misinterpreted. 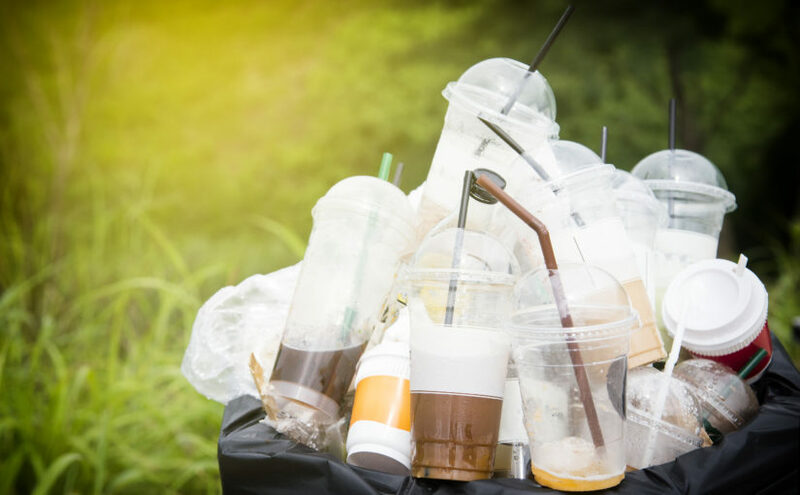 Continue reading Why can’t all plastic be recycled? 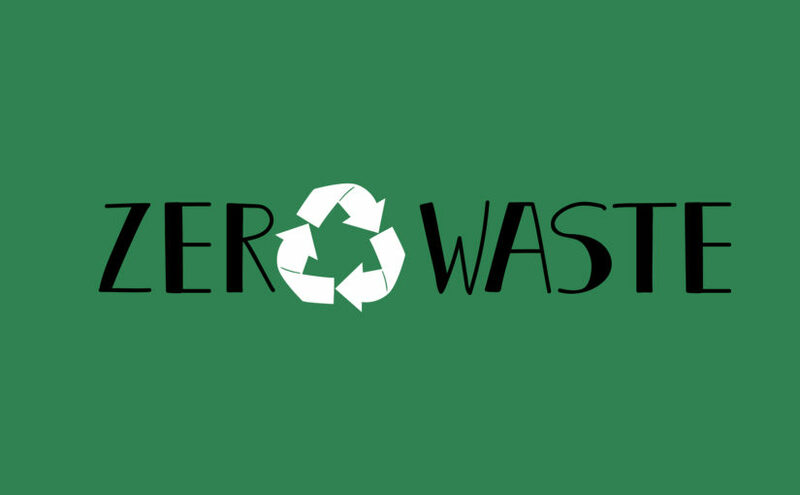 Continue reading Win a Zero Waste lunch kit! The UK’s household recycling rate was 45.2 per cent in 2016, which improved upon 2015’s rate of 44.6 per cent. However, there is still much work to be done to boost these figures and improve our country’s efforts. 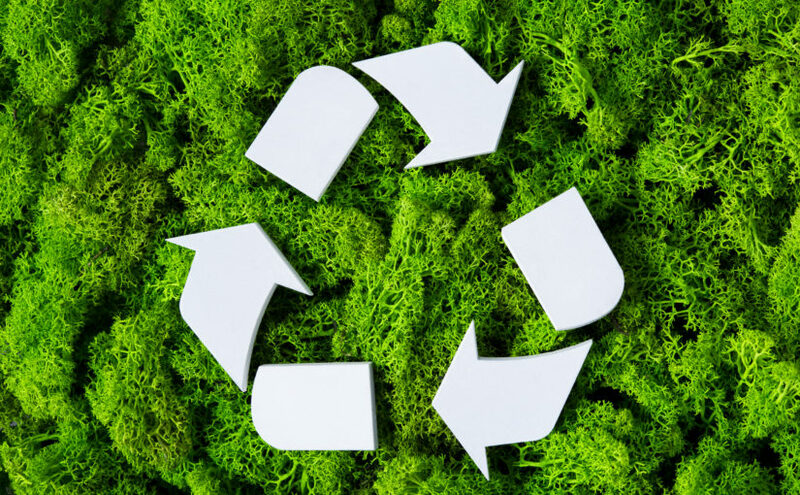 We have gathered together some handy ways below to easily improve your recycling at home and when you are out and about. 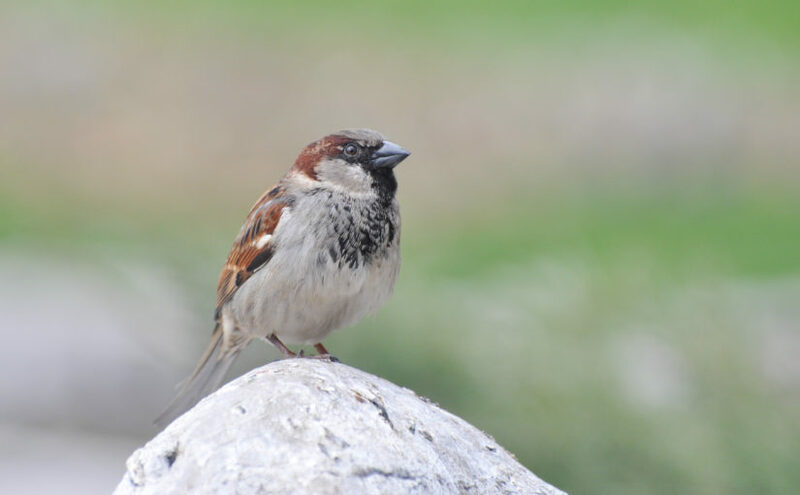 The population of London’s house sparrows dropped by 60 per cent between 1994 and 2006, and the blame has been placed on an increase in air pollution — namely, nitrogen dioxide (NO2) produced by diesel cars. While some had only considered people and plants being affected by air pollution, a study by the Royal Society for the Protection of Birds has shown that birds and wildlife are sadly just as susceptible. 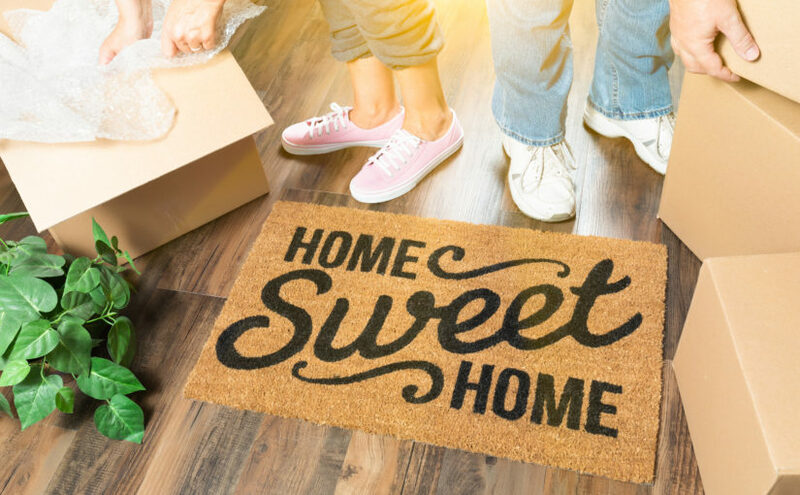 Moving house is not only stressful to those who are moving, it is also often stressful for the environment too, with the average UK home move creating around 16.8kg of CO2 emissions – that’s equal to keeping a light bulb on continuously for 53.85 days! So, how can those emissions be lowered? If you are concerned about your carbon footprint and planning a house move soon or in the future, take a look through our tips below to keep a lid on your environmental impact. 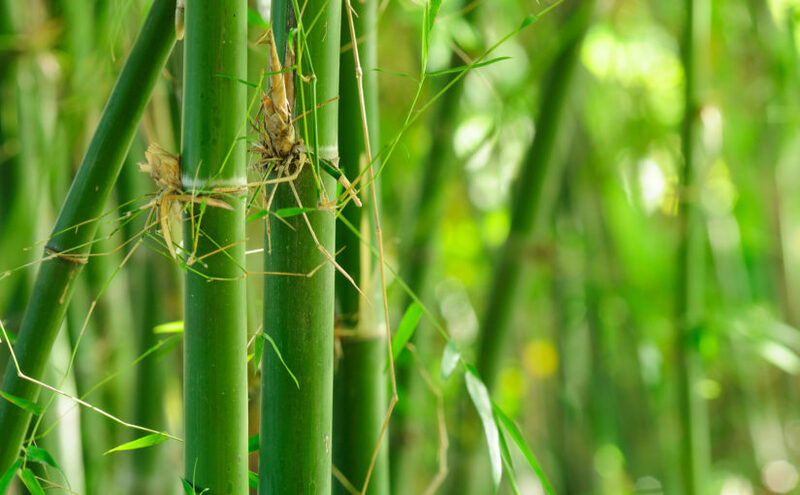 How eco-friendly are bamboo products? Bamboo has recently become a popular alternative material for many products — from socks to towels and even flooring — mainly because of it being supposedly eco-friendly. However, is it really as eco-friendly as it is claimed to be? Let’s take a look. Continue reading How eco-friendly are bamboo products? 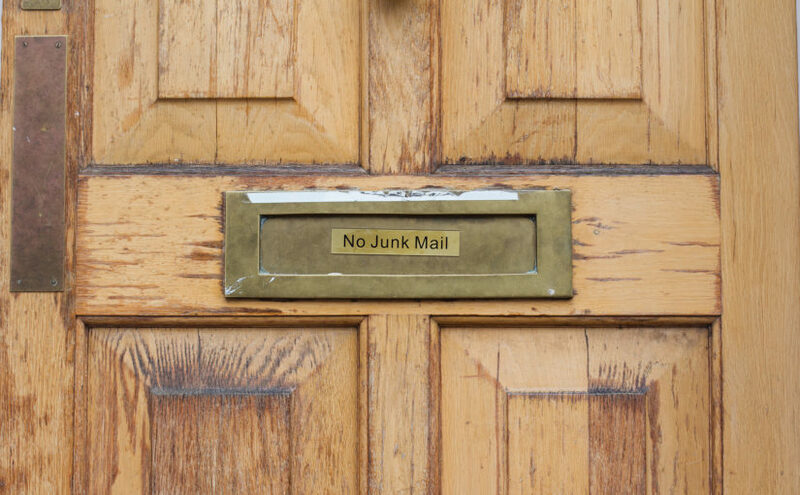 We all receive unwanted junk mail through the letterbox, both at home and at work, and most of it ends up straight in the recycling bin due to its irrelevancy and the fact it wasn’t requested. It’s great it can be recycled, but it would be even better to stop it from arriving in the first place. Follow our tips below to decrease the amount of junk mail you receive in the UK. 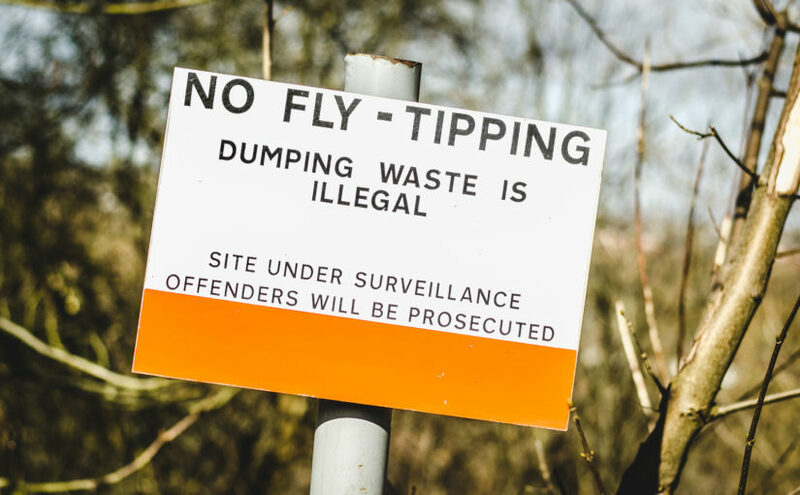 Over a third of the waste involved in illegal fly-tipping is from households, according to The Environment Agency. Waste crime costs the UK economy around £600 million every year, and approximately two illegal waste sites are found and shut down by the Agency every day.